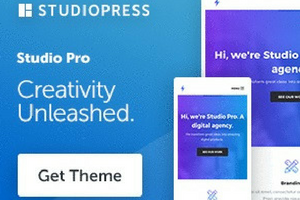 You can use all the tricks to speed up your WordPress blog, but if your web host provider has poor performance, you’ll be stuck with a slow website. 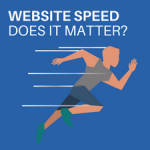 What CAN you do to give your site hyper speed power? It’s a tool that instantly increased my site speed from 6.26 seconds load time to 824 milliseconds. And in today’s post I’m going to show you exactly why SuperCacher is a must for your blog. SuperCacher is a website optimization tool developed by SiteGround for its web hosting customers. It boosts your site loading speed and increases the number of hits your website can process. With four caching options, you can maximize the optimization of your blog with the click of a button. Why should you Boost Website Speed? Site speed is one of the ranking factors used by Google’s algorithm. This means that if your blog is slow, it can have a negative impact on the indexing of your website. Search engines will typically end up crawling fewer pages on your site if it’s too slow. Another powerful reason why you need to pay attention to website speed is user experience. Slow web pages take a long time to load. People don’t have time for that and typically leave those pages before they finish loading. That leads to high bounce rates which have a negative impact on everything. In addition, low conversions can be expected because your users DON’T HAVE TIME FOR THAT! The best website for speed test is Pingdom. Here’s my last speed test which I am super happy with. 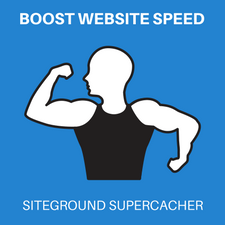 I use the SiteGround SuperCacher to optimize my entire website! 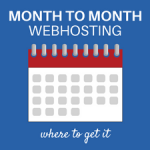 1 – Head over to SiteGround and get your webhosting account. 2 – After you have your SiteGround webhosting account setup and WordPress installed, go to cPanel. 3 – Under Site Improvement Tools, click SuperCacher. 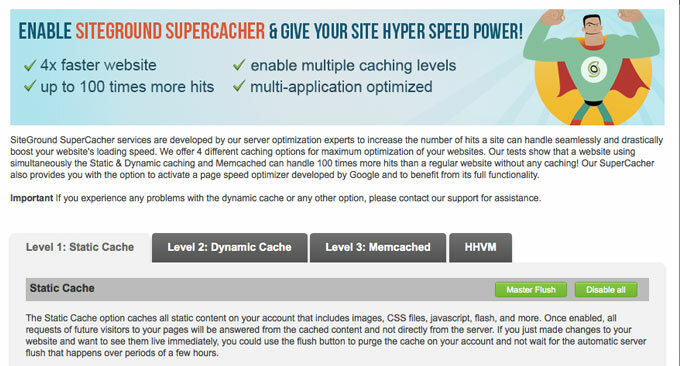 4 – On the main SuperCacher tools page, you will see four caching options. 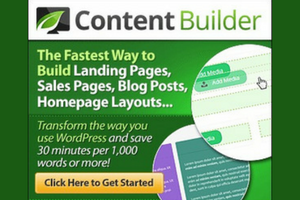 Let’s review how each of these can help you speed up your blog. It’s technical stuff so if you don’t like reading tech talk, all you really need to know is it works! Just turn it on! That content is fetched from the server’s RAM for a subsequent visit from the same individual. This process loads much faster than if it were only loaded from the server hard drive. 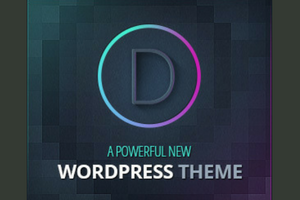 If your website is running WordPress, then Dynamic caching is the solution for you! Rather than generating the HTML output each time, it caches the HTML code which is then served directly from RAM. Database powered site usually use this caching system. Those popular sites like Facebook and YouTube cache the results from queries to the database into RAM to speed up the website. You can also find the Google PageSpeed option under Memcached. It’s a technology from Google. Without going into the technical mumbo-jumbo, it’s simple a solution that uses multiple site speed optimizations. Available only to SiteGround’s Dedicated or Cloud Hosting account, it uses an HHVM method to process PHP files. Now that we got some of the technical talk out of the way, let’s move on to WordPress to see how to enable the SuperCacher. It’s so simple, I promise! 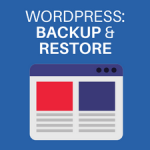 After you enable the SuperCacher from your SiteGround cPanel, head over to WordPress and log in. Make sure you install the SG Optimizer plugin. 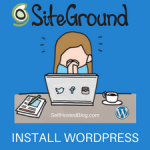 Mine was already installed when I set up WordPress at SiteGround. If you don’t see it, from your WordPress Admin panel, go to Plugins > Add New. Search for SG Optimizer. Install and Activate it. After you install and activate, you’ll access all the SiteGround SuperCacher settings in WordPress menu on the left. In the SuperCacher setting, for Dynamic Cache, set it to ON. It must be ON in order for the other settings to work. The Autoflushing automatically flushes the cache when your content changes. If you were to edit an existing published blog post, the cache would be flushed for that post. For AutoFlush Cache, turn the setting to ON. If you want to manually flush cache, just click Purge the Cache. All data cached will be cleared. You would only use this if you were to edit certain files using the FTP or the File Manager tool. I don’t think you’ll need to use this option unless you are a developer. You’ve read about some reasons why website speed is so important. I hope you see the value of using SiteGround’s SuperCacher tool to optimize your WordPress blog. 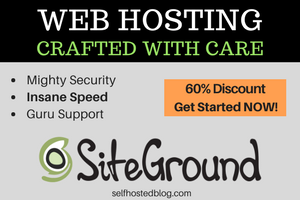 If you haven’t yet selected your self hosted blog company, I highly recommend SiteGround. Grab your 60% discount and super speed today!